This is a (10) week training program for kids 6 and up. 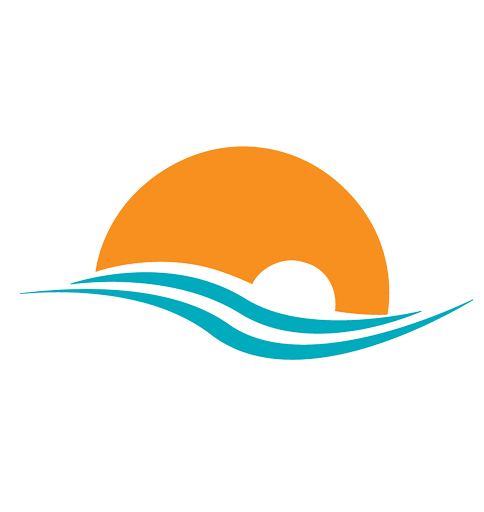 It is a learn to swim better program for kids with a ton of experience and for those who have participated in at least (1) summer of swim team or been qualified to do so. 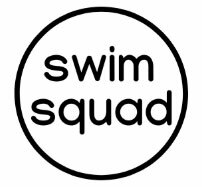 Both the 8 & under group and the 9 & over group will be coached with an emphasis on developing solid swim habits and feel for the water. 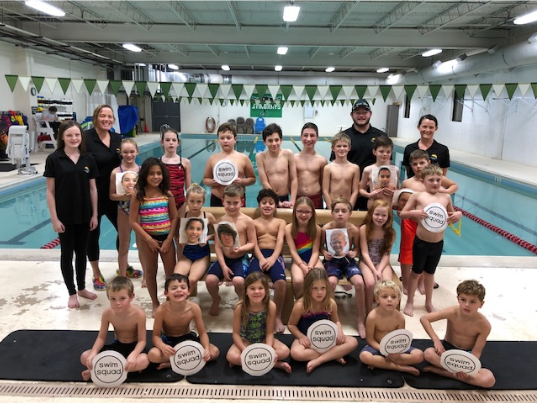 Kids will follow a curriculum developed by head coach Traci McNeil to ensure that swimmers are building a strong foundation in competitive swim skills. Endurance building is a goal of the program, but not at the expense of executing proper stroke and skill mechanics.